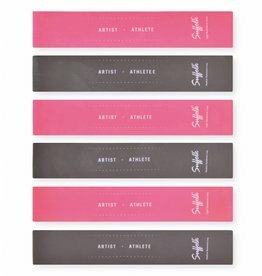 A classic accessory in every dancers collection. 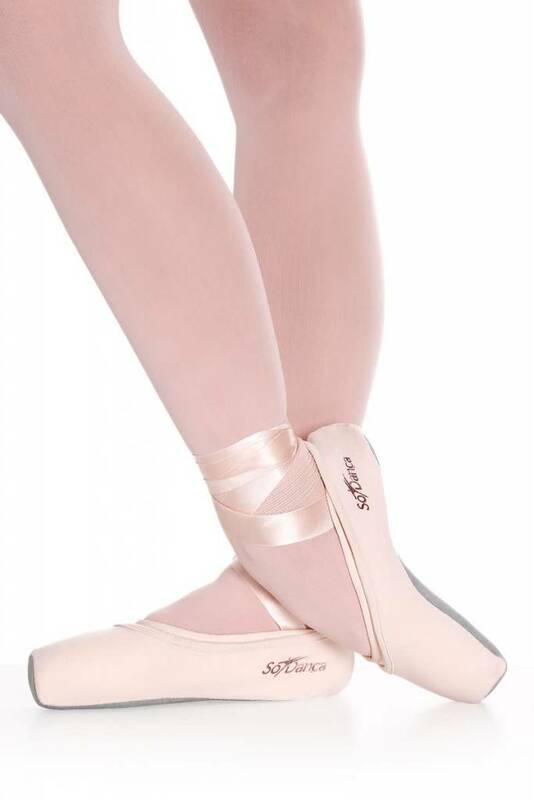 Protect your pointe shoes with So'Danca's sleek shoe covers. With a microfiber outsole, these covers are nonslip and perfect for protecting the soles of your shoes.